Eight teams will compete for the ICC Champions Trophy 2017 title across three historic venues in England — the Kennington Oval in London, Edgbaston in Birmingham and Sophia Gardens in Cardiff. In 2004, England was hosting the Champions Trophy and had reached the finals with rains playing havoc. 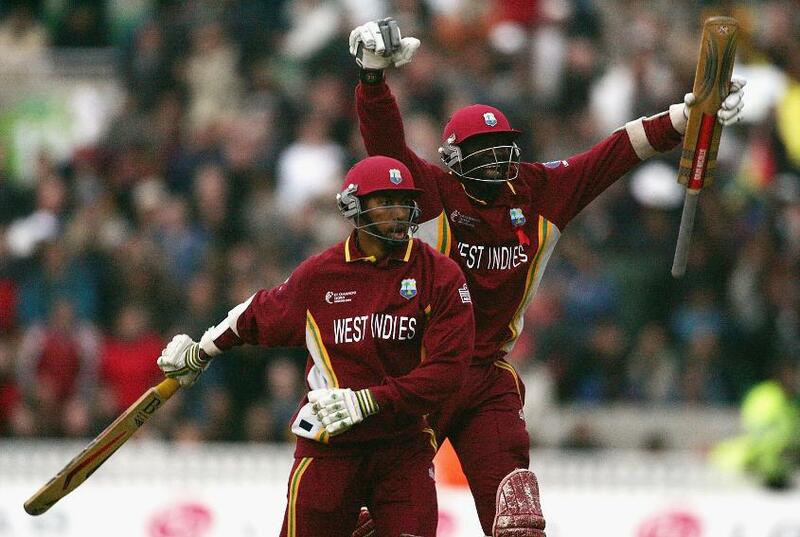 The West Indies, under Brian Lara’s captaincy, was trying to retain its hold on the world cricket. Then came the men on a mission, Courtney Browne and Ian Bradshaw, who were determined to give some cheer to their people who were hit by hurricanes in a row. With 71 runs and a title win, the victory was dedicated to the victims of the hurricanes back home, while Browne and Bradshaw will remember the great partnership at the Oval. The match in 1999 World Cup semi-final remains one of the greatest World Cup matches ever as it was won by the smallest margin. 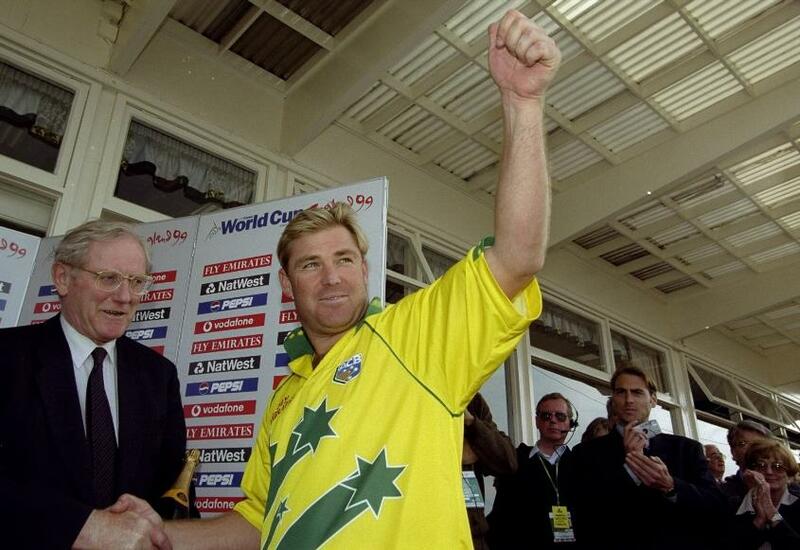 It could not have been won by Australia had not Allan Donald dropped his bat while trying to complete the winning run or if Shane Warne hadn’t taken 4 for 29. Despite a brilliant half-century from Jacques Kallis and a good run-rate from Lance Klusener, Donald’s bat-drop proved futile as the scores were tied. 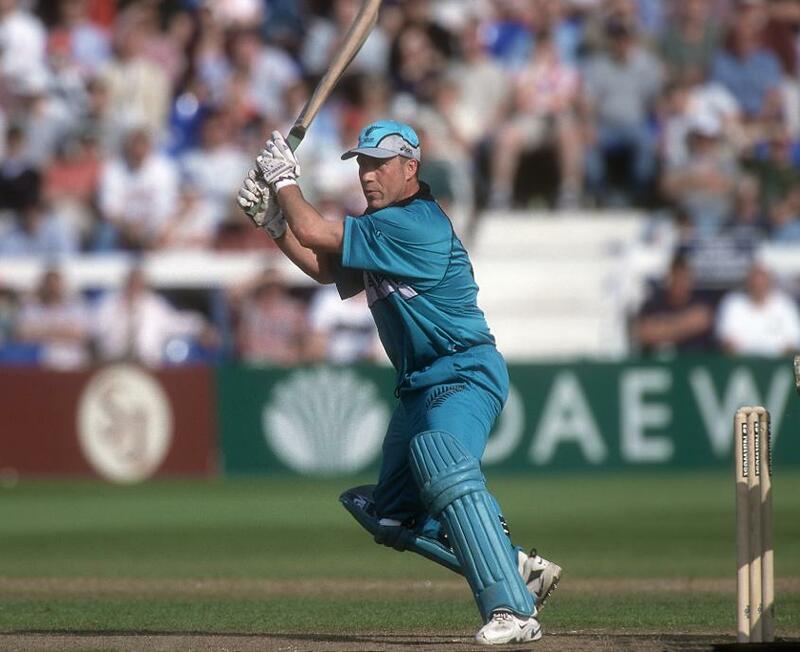 It still haunts Edgbaston if not the South Africans, who never reached an ICC World Cup final. Sophia Gardens, Cardiff, was holding for the first time an international match of ICC World Cup 1999 when it was destined to witness a spectacle in a fierce rivalry between the trans-Tasman neighbours. Darren Lehmann’s half-century and Geoff Allott’s 4 for 37 in the first innings had set New Zealand to chase 214 runs. Roger Twose, who made his highest score of the tournament, an unbeaten 80, in a spectacular partnership of 148 with Chris Cairns (60) to chase down the target with 28 balls and five wickets to spare, gave Cardiff a historic performance in its inaugural hosting of an ICC international match. It remains to be seen how Sophia Gardens bring back the memories of great run race back to action in its forthcoming ICC Championship Trophy 2017 being held from June 1 to June 18.